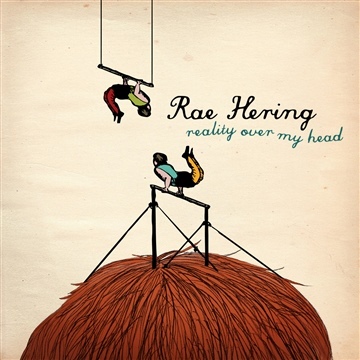 Although Rae Hering (The Shy Gemini) calls her music Alternative Pop she remains to be a genre enigma. 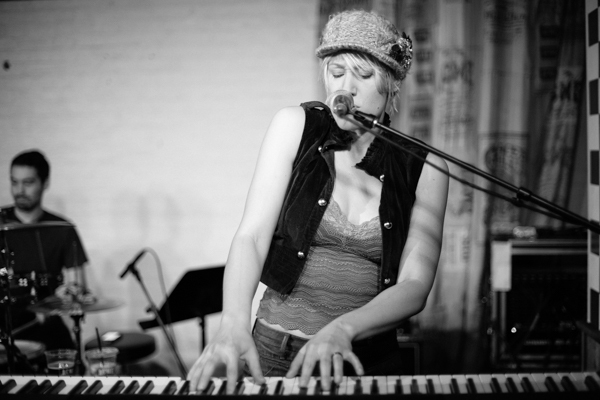 With her sophisticated melodic sense and eclectic songwriting style, this multi-instrumentalist singer/songwriter creates intelligent music that ranges from playful to melancholy to funky. 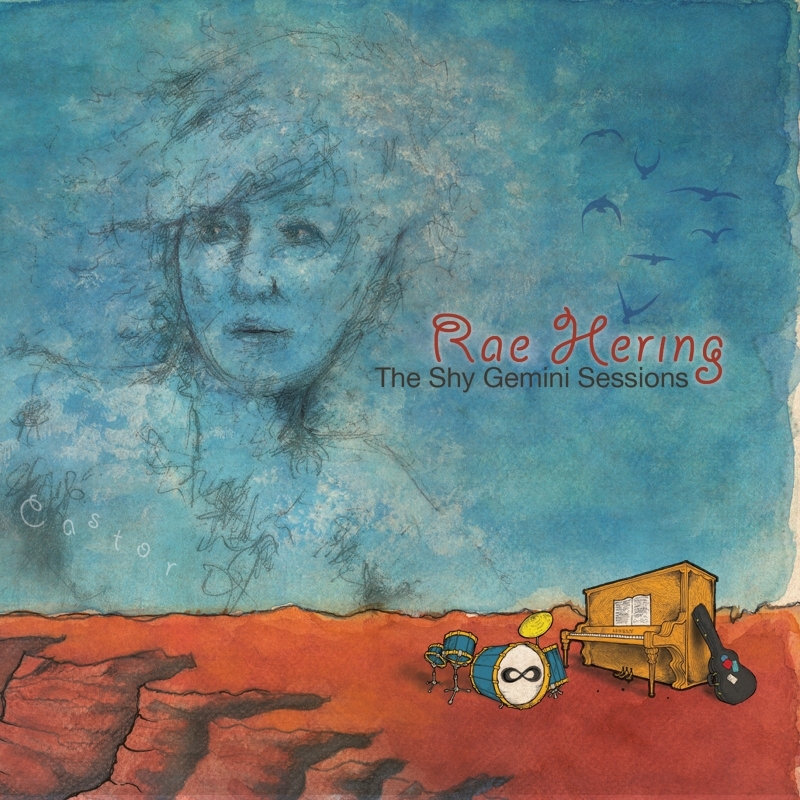 Since graduating from Belmont University with studies in piano and composition, Rae has recorded two projects to her name, most recently her 2014 release “The Shy Gemini Sessions.” This unique double EP features two versions of seven songs; side A is recorded with a band while side B captures her as a solo artist. 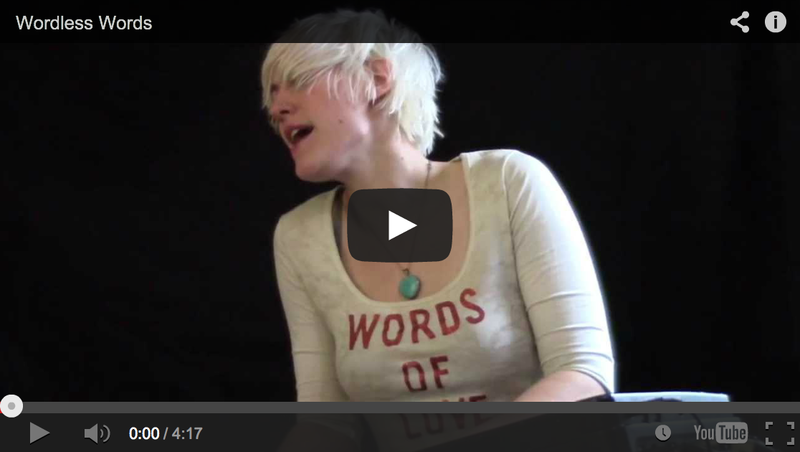 She shares the story behind her songs in her blog of a similar title, "Adventures of the Shy Gemini." 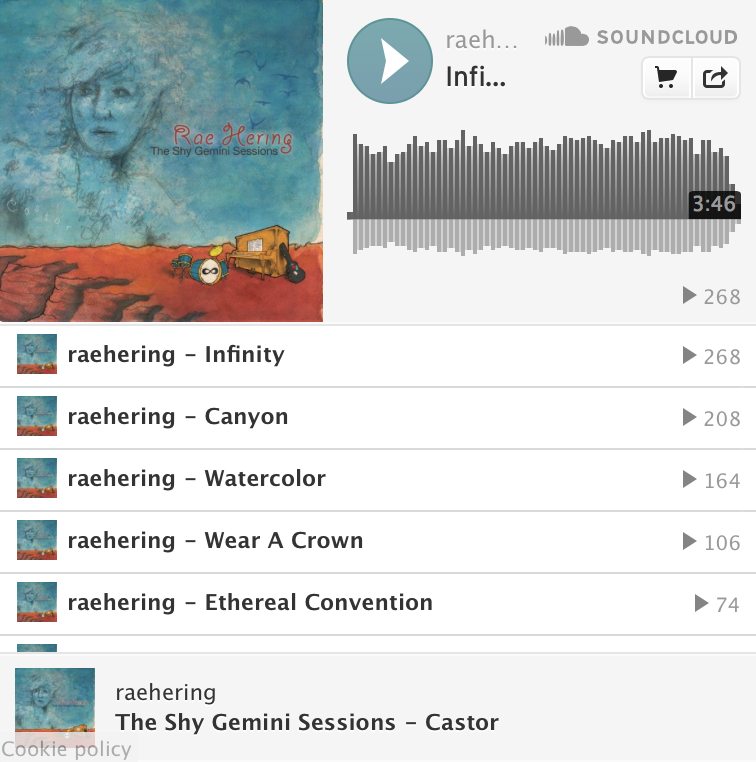 As a performer, Rae captivates audiences with her sultry voice while moving between piano, guitar and occasionally her accordion. From an early age her classical piano training fostered in her a comfort of the stage and a love of sharing music – this is evident in the energy she puts into each performance. Rae puts her skills to use off stage as well. 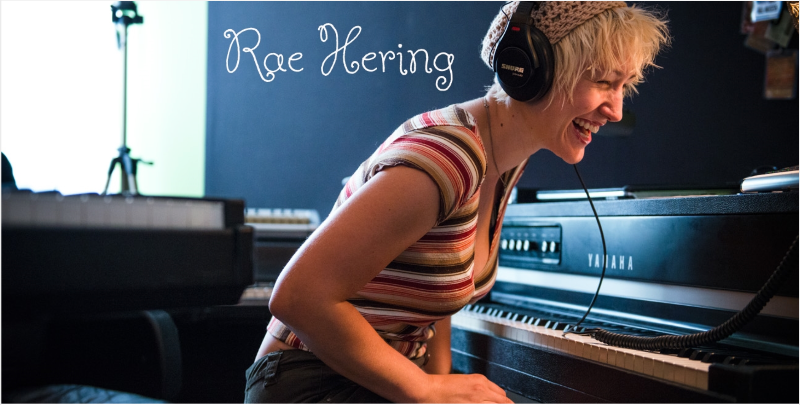 As an adaptable composer, Rae writes and records music for commercial spots including the Singer Sewing Company and for short films such as the 2015 TN Horizon Audience Award recipient, "Daddy's Little Girl." 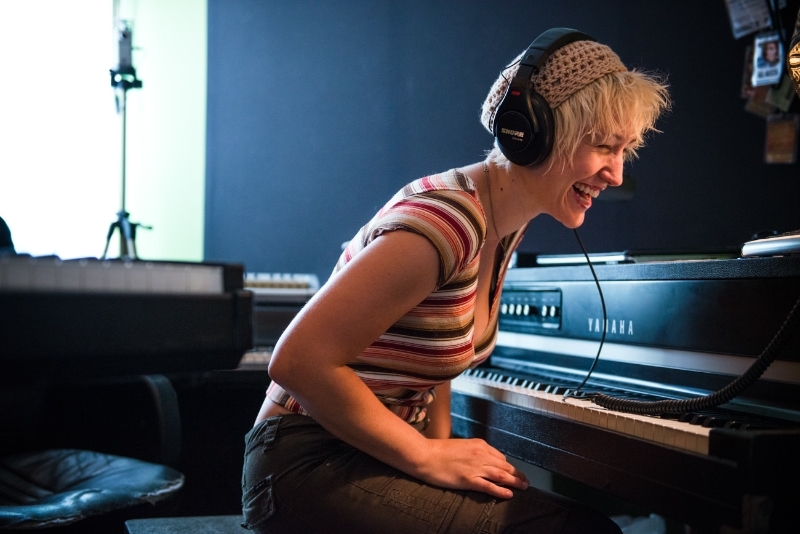 She can be heard on session work for various artists in Nashville and is a versatile and experienced private music teacher. 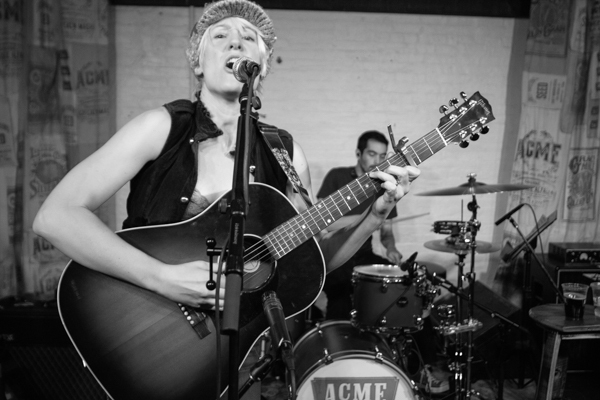 As an active co-writer, she has applied skills unbarred by genre, including the song "Rock Paper Scissors" recorded by country/americana artist Anne Buckle. 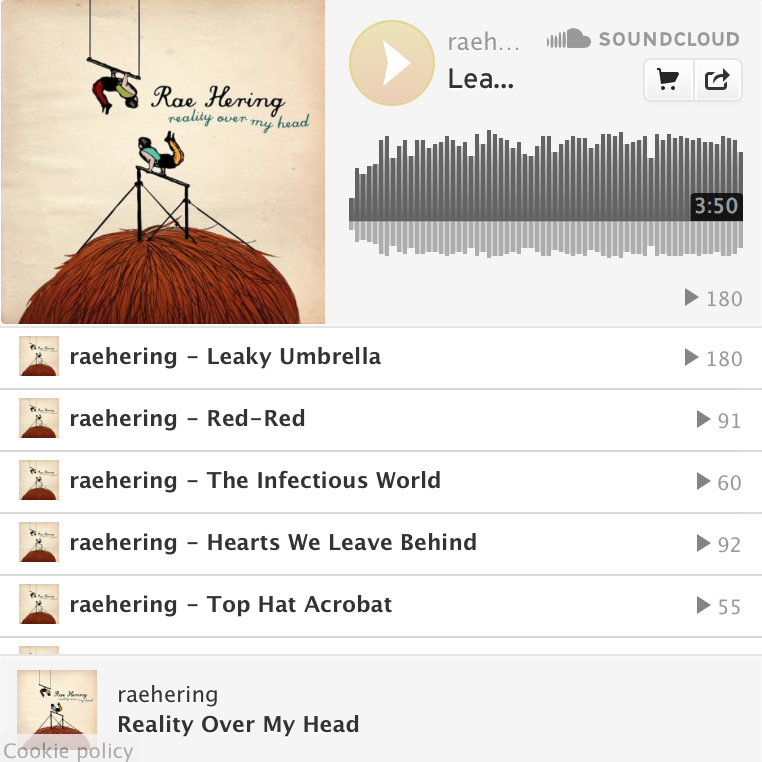 Whether she’s writing a new tune, recording in the studio or performing live, pursuing the creative adventure and making a meaningful connection with her audience are the driving forces behind Rae Hering’s artistry. Following Anna Haas + The Effect on stage is no easy feat, and yet if there was an artist capable of it, it would be Rae Hering. 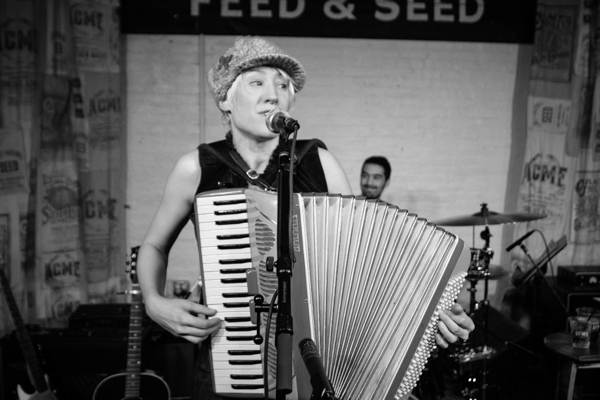 This local artist, supported by a two-piece bass and drum backing band, jumps around between guitar, piano, and even accordion throughout the course of a set. Despite this, the music never feels jumbled; it’s clear that Hering has a very specific direction she wants the set to go, and both her and the rest of the band do a very admirable job transforming these ideas into a tangible show. Of course, Hering’s fantastic vocals served as a centerpiece for nearly every song of the set and provided a consistent theme for audience members to latch on to. Fortunately, Hering possesses stunning vocal abilities, and both the dynamic and pitch ranges of her voice easily impress. 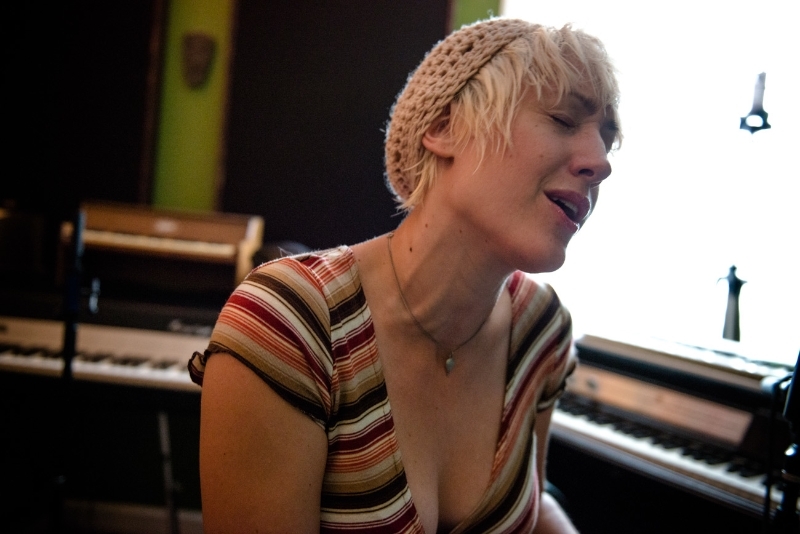 Hering also employs a variety of clever lyrical tricks, including implementing a Shel Silverstein poem into one of the tracks later on in the set. Moreover, Hering’s backing band kept in lock the entire set, lending a groovy foundation to underscore Hering’s vocal melodies. In all, a successful set to be sure.